The EU wants to maintain membership talks with Turkey but MEPs are calling for them to be suspended, amid an intensifying crackdown by President Recep Tayyip Erdogan. 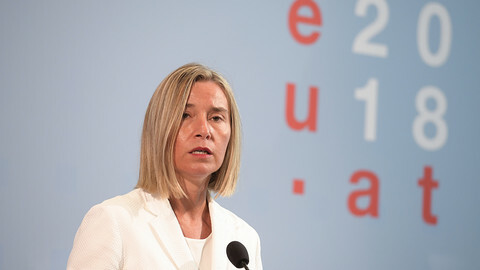 EU foreign policy chief Federica Mogherini told the EU parliament in Strasbourg on Tuesday (22 November) that any move to annul Turkey's membership to the EU would be a lost opportunity. "If the accession process came to an end I believe we would both find ourselves in a lose-lose scenario," she said. But Erdogan has hinted that he would support the reinstatement of the death penalty, a move that Mogherini has set as a red line for the EU. The EU parliament will vote on a non-binding resolution on Thursday to freeze accession talks, given the government-led purge in Ankara against so-called terrorists and state saboteurs. 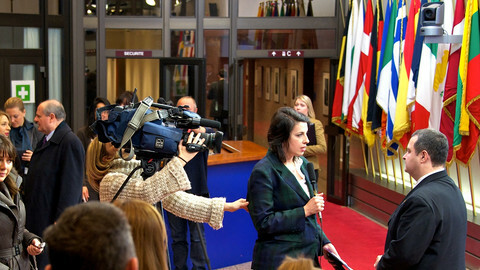 The leaders of all the major political groups in the Strasbourg-assembly have voiced their support for the motion. "We cannot have any further talks with Turkey under these conditions," said Manfred Weber, a German MEP who leads the centre-right EPP group. 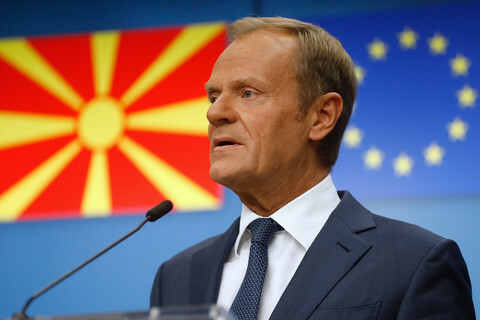 Weber said the resolution on Thursday will send a "political signal" to the Council, representing member states, to "formally freeze" Turkey's accession path towards EU membership. "It is kind of confusing to see that foreign ministers are very harsh in their language but still are incapable of taking a further decision on this, which is clearly what we need," he said. Ankara says it is rooting out a "deep state" loyal to Fethullah Gulen, an exiled cleric accused of orchestrating an attempted military coup in mid-July. Relations with the EU were already fraying prior to the coup when Ankara moved to lift the immunity of MPs in May, opening up prosecutions against opposition parties. Relations further soured in the wake of the failed coup with both sides accusing the other of backsliding on democracy. Turkey has arrested some 130,000 people since July. Around 40,000 are being held without charge. It has also jailed 145 journalists, more than any other nation. Judges, lawyers and around a dozen members of the opposition HDP party are also in prison. Reports are also emerging of torture and suicides of those behind bars. 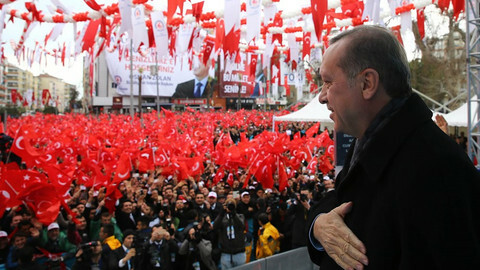 Turkey was granted candidate status in 1999 but had to wait until 2005 before formal talks started given the wider opposition from Belgium, France, and Germany. In 1995, Turkey signed a Customs Union with the EU to enhance bilateral trade. German centre-right Elmar Brok, who chairs the EU parliaments foreign affairs committee, noted some two-thirds of Turkey's direct foreign investment come from the EU. Socialist party leader Gianni Pittella said the EU parliament is not trying to end relations with Turkey. "This is a very very provisional temporary freezing, we will review the situation in a few months," he said. He said the freeze won't have any bearing on the Customs Union or on the migrant swap deal signed off with Ankara earlier this year. "If you [Erdogan] are going to continue along these lines , we will continue with harder measures, but for the time being, we will just introduce this freezing," he said. On Tuesday, prior to the Strasbourg debate at the EU parliament, Ankara widened its crackdown and dismissed another 15,000 civil servants. Erdogan remains defiant despite Western pressure and has accused Germany of harbouring terrorists associated with Kurdish rebel group PKK. The EU commission earlier this month accused the country of "backsliding" in human rights and democracy. Erdogan said if the EU did not end the membership talks then he would ask for a referendum on the issue. 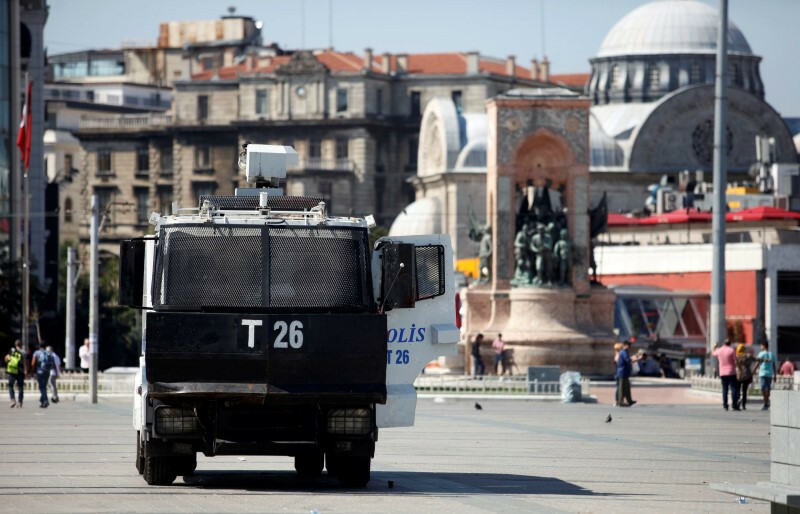 Turkey has endured a recent spate of bombings from both Islamic State militants and the PKK. The general insecurity in the country appears to have emboldened Erdogan to secure even greater executive powers. Nationalists in the parliament on Tuesday backed a proposal to amend the constitution that could pave the way for him to remain in office until 2029. Nato member Turkey has also signalled a shift towards the Shanghai Cooperation Organisation, a Chinese and Russian-led alliance. 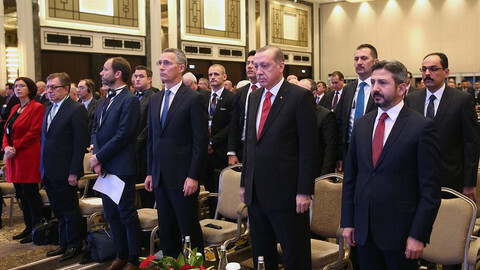 Nato chief voiced confidence that both the US and Turkey would remain steadfast allies despite Trump's win and Turkey's post-coup anger at Western powers. The EU commission wants to maintain relations with Turkey, despite an EU parliament vote to suspend accession talks amid renewed threats from Ankara to scrap a migrant swap deal. EU member states, with the exception of Austria, said that Turkey's EU accession process should continue even if no new chapter will open soon. Novelist and essayist Elif Shafak said that isolating Turkey would "play into the hands of populism" and that liberals everywhere should defend their values with "emotional intelligence".